Instagram helps you upload photos and share with friends and loved ones. It has become one of the most popular photo-sharing websites with tons of photos uploaded by millions of users. However, Instagram only allows you to “like” or bookmark a photo which you can revisit later, there is no option to download the photos directly to your device. What if you have accidentally deleted your original wedding photo and the only copy left is the one you uploaded to Instagram, since Instagram do not allow you to download directly, we will show you 4 best ways to download photos from Instagram and save them on your device (Windows, Mac, iOS, Android). 1: Log in to your Instagram. 2: Find the Instagram picture you want to save and click on the time-elapsed counter in the upper-right corner. 3: Copy the photo’s URL from your browser. 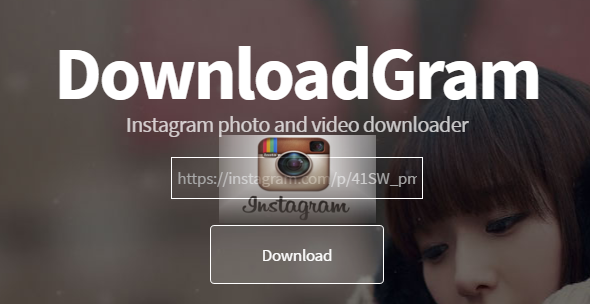 4: Go to DownloadGram’s website. 5: Input the photo’s URL into box with the auto-generated Instagram link. 6: Click the Download button. Then, click the resulting Download Picture button to save your image. 2: Find the Instagram photo you want to save and click the time-elapsed counter in the upper-right corner. 4: Right-click or control (ctrl)-click the photo, and then click View Page Source. 5: Click ctrl+F or command+F to open the search bar. 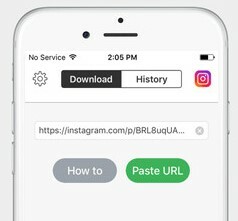 Then, input the Instagram photo’s URL. 6: Locate the section that has “meta property” information. Here, you’ll see a line of code that starts with <meta property=”og:image“. 7: Copy the link that follows until you see a common photo extension, specifically JPG or PNG. 8: Open a new Tab on your browser and Paste the link, then hit Enter. 9: You will be taken to a page with just the photo. Now, right-click or ctrl-click the image, and select Save Image As to save the photo. 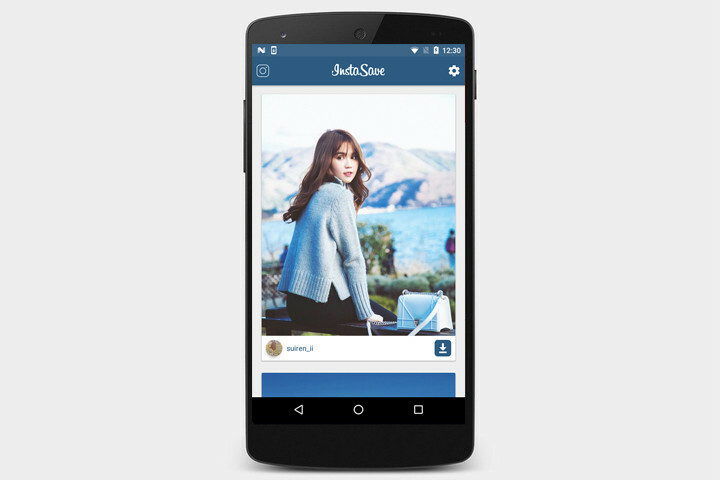 1: Download Instasave from Google Play Store. 2: Launch the app and toggle the slider beneath the Instagram logo. 3: Open Instagram and locate the photo you want to download. 4: Tap the Option button in the upper-right corner of the photo. 5: Select Copy Share URL to download the photo. 1: Download the app from the Apple App Store. 2: Make sure the Instagram app is already logged into your account (or the account you want to save a photo from). 4: Tap the small Instagram logo in the upper-right corner and find the photo you want to download. 5: Tap the Option button in the upper-right corner of the photo. 6: Select Copy Share URL to download the photo to your camera roll. Please respect other users’ photos. The method we show here is for you to download for your personal use, but if you intend to repost or use it in another manner, get the owners’ permission. Instagram has an in-depth section regarding copyrights.